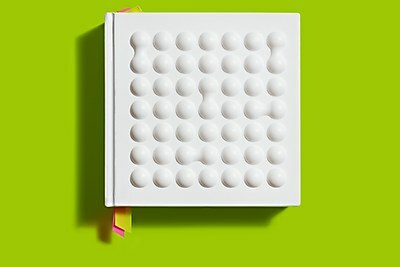 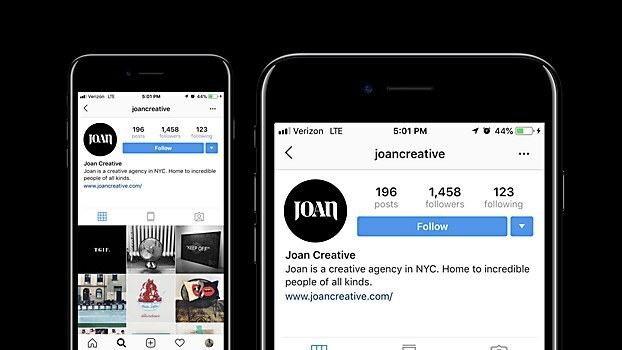 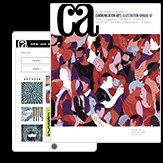 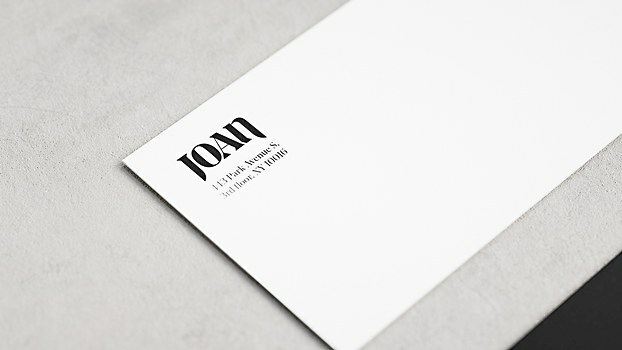 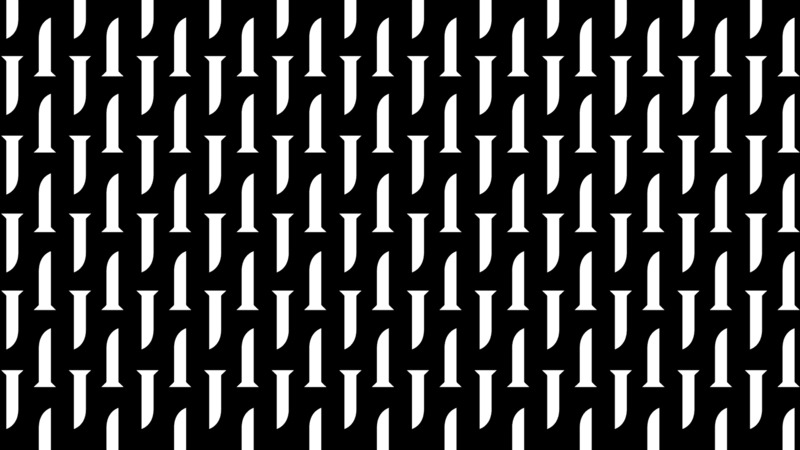 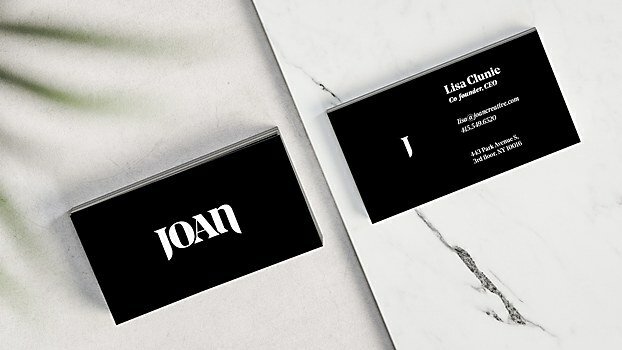 Background: The brief was to build a complete identity system for Joan, a new creative agency—founded by Lisa Clunie and Jamie Robinson—that proves that irregular thinking in both idea and distribution creates exponential results for brands. 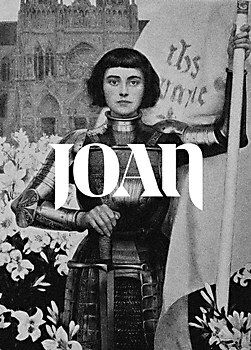 Reasoning: The name Joan is eponymous to some of history’s most badass women. 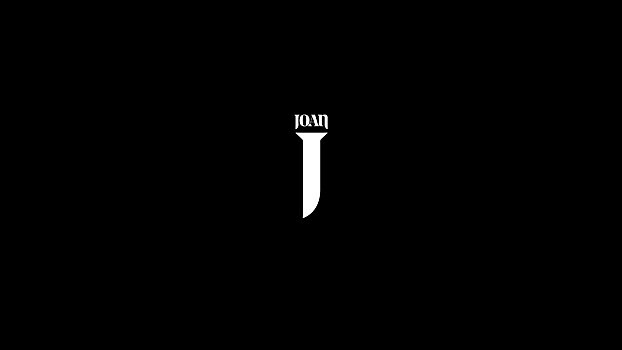 Drawing on a combination of ambition, curiosity, imagination, work ethic and aforementioned badass-ness, Joans have challenged, questioned and changed the status quo. 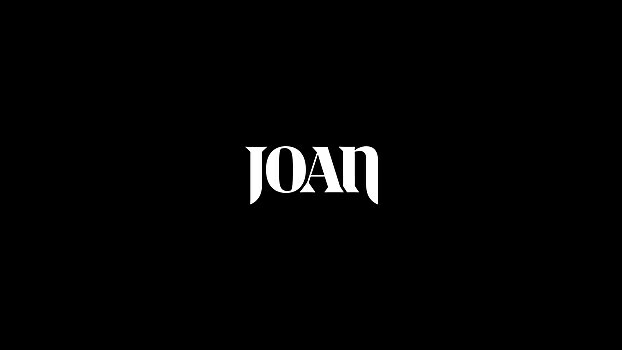 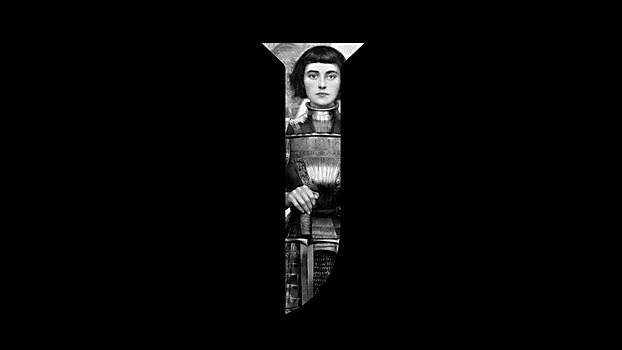 Taking inspiration from this ethos, we built a custom logotype around the sword, wielded by one of the greatest and most famous Joans of all time, Joan of Arc. 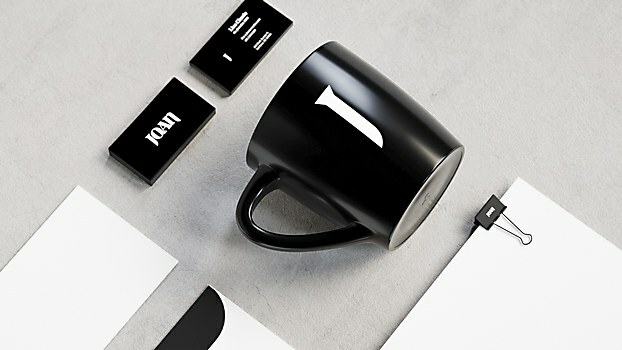 Challenges: Capturing the right tone. 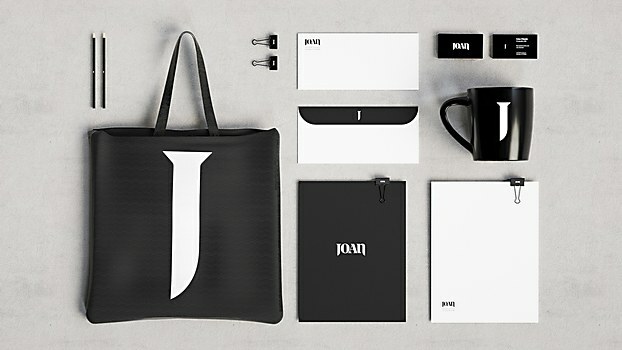 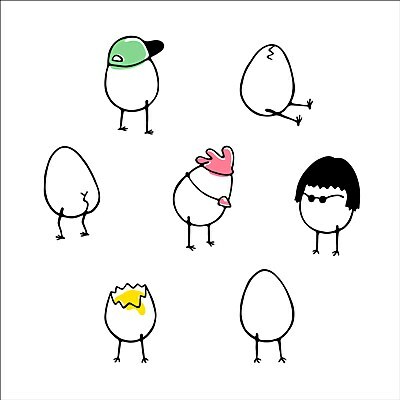 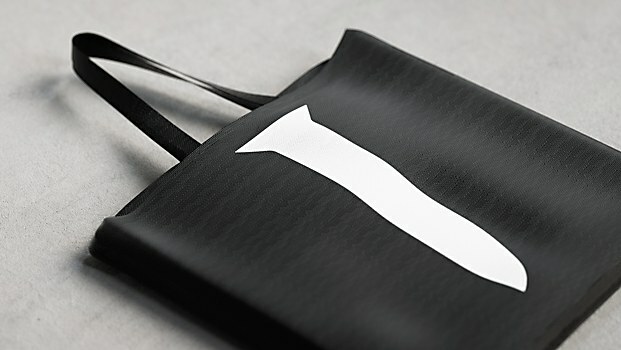 We wanted the logotype to be strong without trying too hard. Favorite details: The J is my favorite detail for obvious reasons. 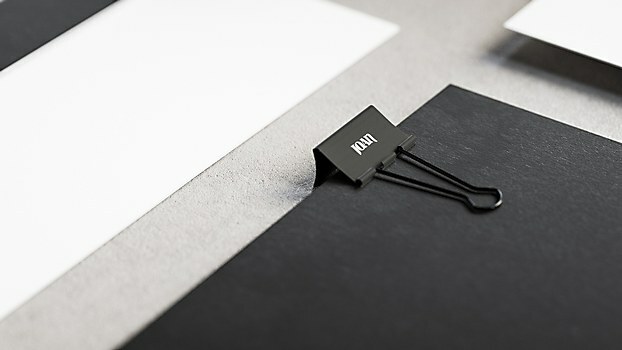 It communicates everything necessary with such ease and simplicity. 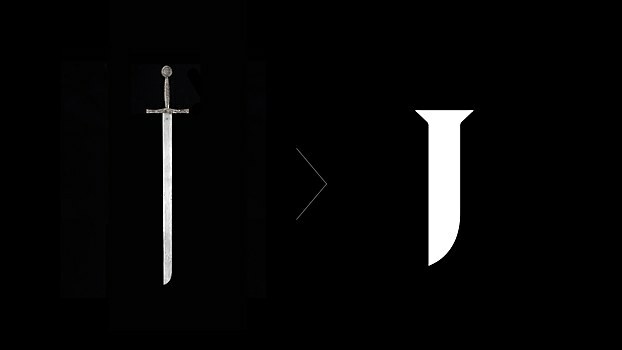 Visual influences: Once we narrowed down on a direction, we looked at a lot of swords and images of Joan of Arc. 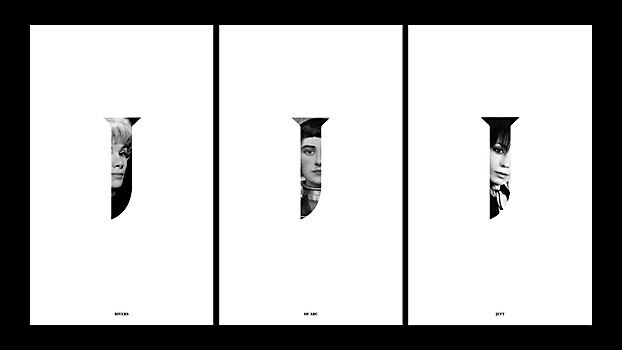 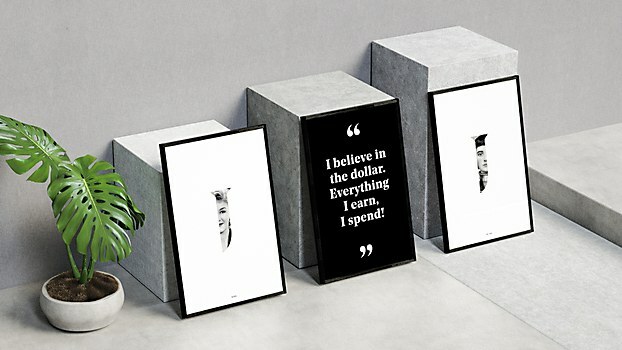 We also looked at a lot of editorial and magazine typography. 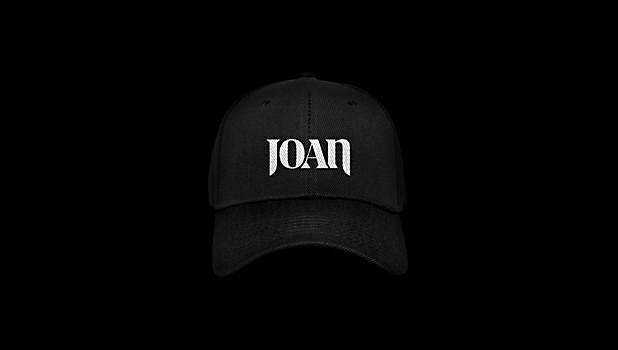 Anything new: I learned that there are so many badass incredible women who happen to share the name: Joan.